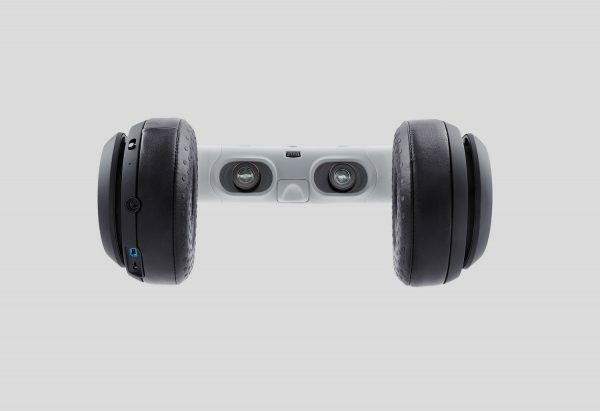 Avegant have introduced a new cinematic wearable named Glyph. This product began life as a Kickstarter project and has already won the CES 2017 Innovation Prize. 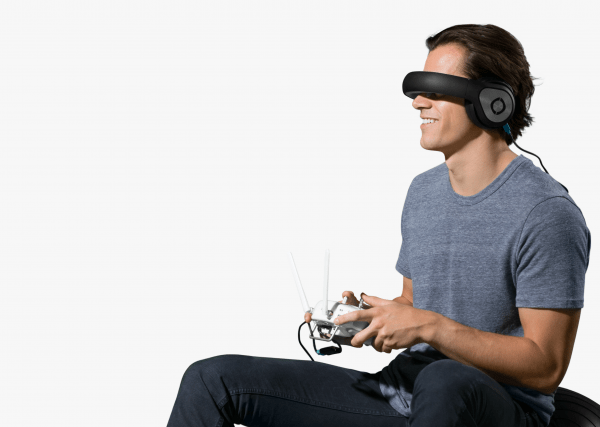 Worn over the eyes, this immersive device has been designed to offer an excellent HD viewing experience. It can be used to watch games, films or live drone footage. 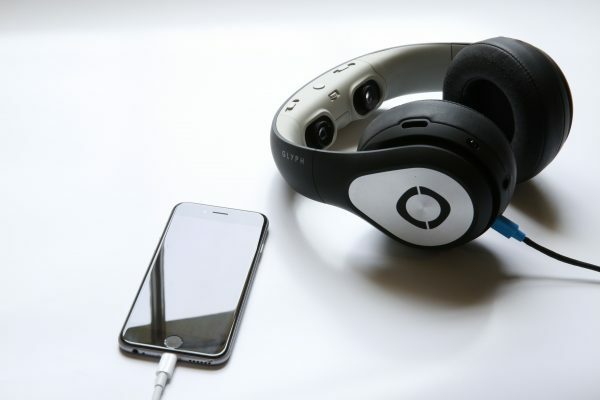 The Glyph can be paired with most smartphones, tablets, computers or consoles. It features a patented technology and low power LED projection. It will beam millions of tiny mirrors and mimic the user’s natural vision, eliminating the need for a screen while bringing a new immersive HD experience that allows the user to see above and below their field of vision. The Glyph also features fully adjustable optics so wearers of glasses need not miss out as it will compensate for prescriptions and glasses or contact lenses do not need to be worn to enjoy the experience. A whole range of existing media can be watched and that includes side-by-side 3D and 360 degree experiences. The device will be available across the US and UK soon and is now available to buy exclusively from Smartech areas of Selfridges’ in London and Manchester priced at £529.99. Next story Wix – a quick and easy way to build websites!